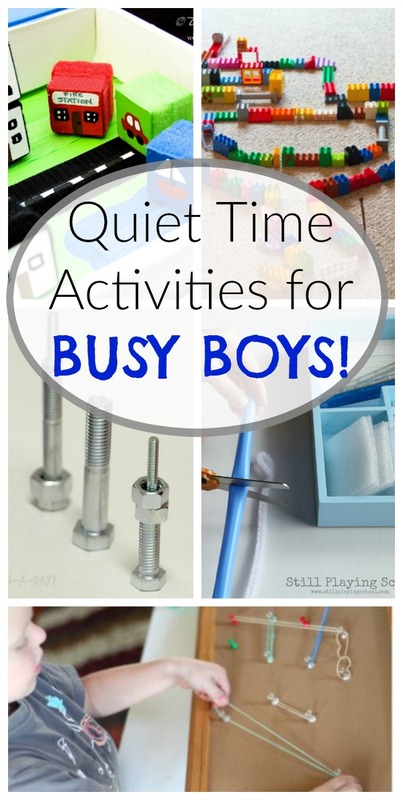 Quiet Time Activities for BUSY BOYS! If there is one thing I know, it is busy boys. Trust me on this one. I have two of the busiest little people you have ever seen. Which, of course, is one of the reasons I am also a self-made expert on Quiet Time. As you may know, I wrote a bit about the challenges I was facing at home with my busy, wild ones in my book. 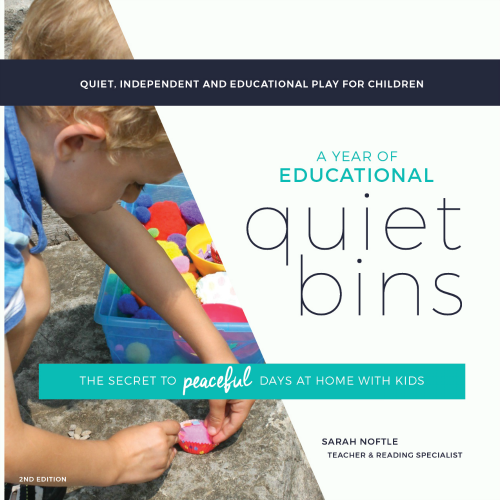 I then wrote about how implementing Quiet Time in very careful, meaningful, and thoughtfully planned times and ways completely changed our days. But I am always on the look out for MORE. I can never have enough quiet time activities up my sleeve. 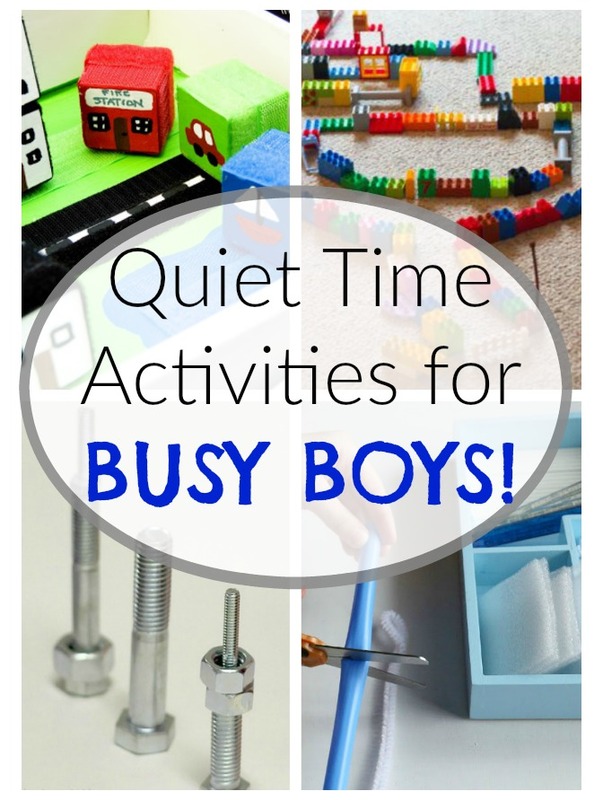 This time, I thought I would compile a bunch of quiet time activities specifically with busy boys in mind. 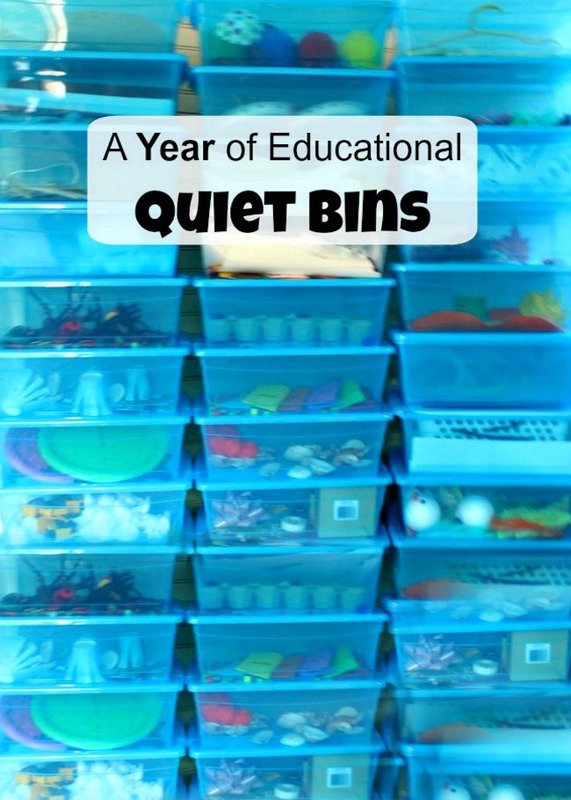 Of course these activities work for busy girls, quiet children, and just about any other title or qualifier you might use for kids. But I have complied it while thinking specifically of my busy boys. 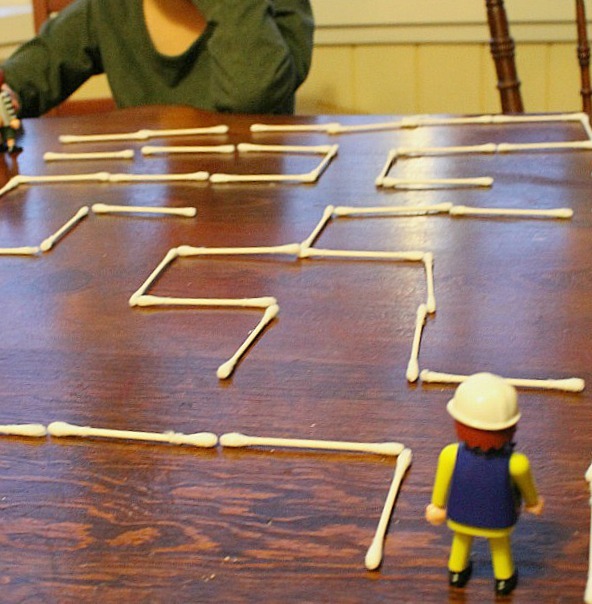 Q-Tip Maze – Kids can use one simple material to make a maze for their toys! I love that my son came up with this activity all on his own. 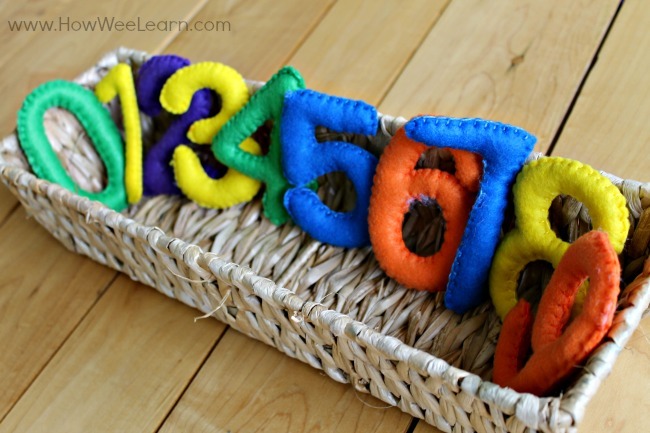 Stuffed Felt Numbers – There are so many possibilities with these felt numbers! Children can put them in order, count out toys for each number, or hang them on a clothesline. 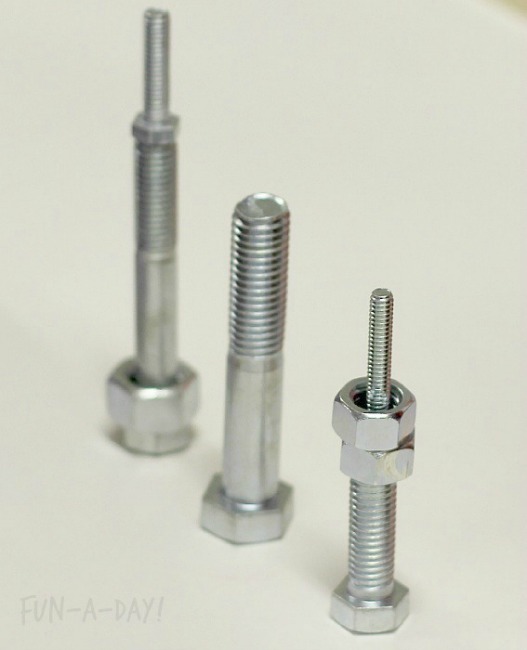 Easy Fine Motor Activity with Nuts and Bolts from Fun-A-Day – Set up an open-ended invitation by displaying a variety of nuts and bolts. Then watch as the kids sort, build, and manipulate the pieces. 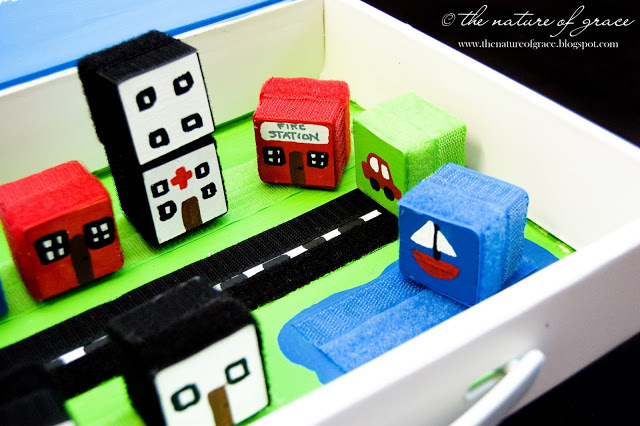 Themed Tinker Trays from Still Playing School – The tray pictured is inspired by winter, but the materials could easily be changed up for different seasons or themes. 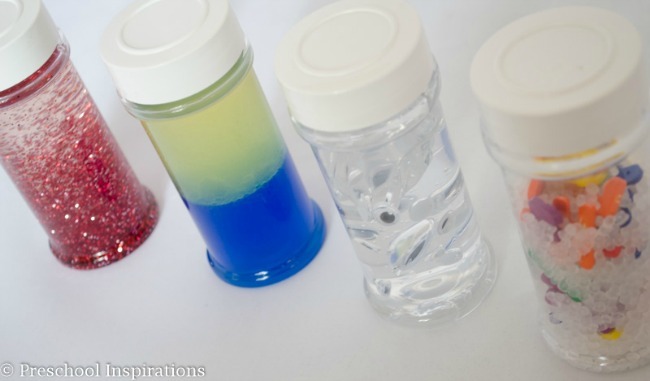 Sensory Bottles from Preschool Inspirations – Sometimes called discovery or calm down bottles, they are marvelously engaging for the kids. 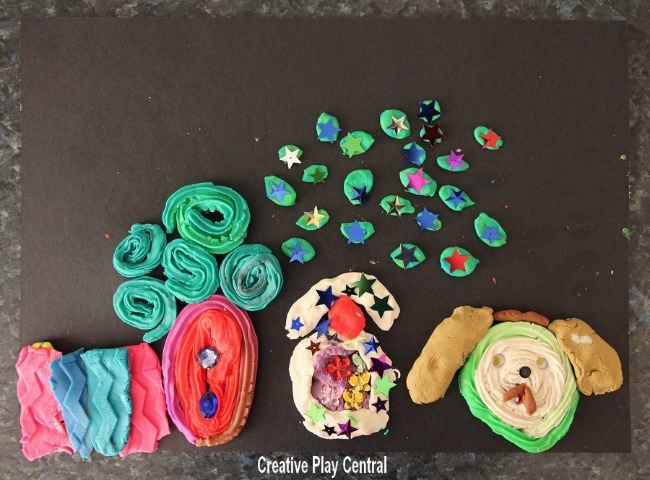 Preschool Inspirations shares many different ways to put them together. 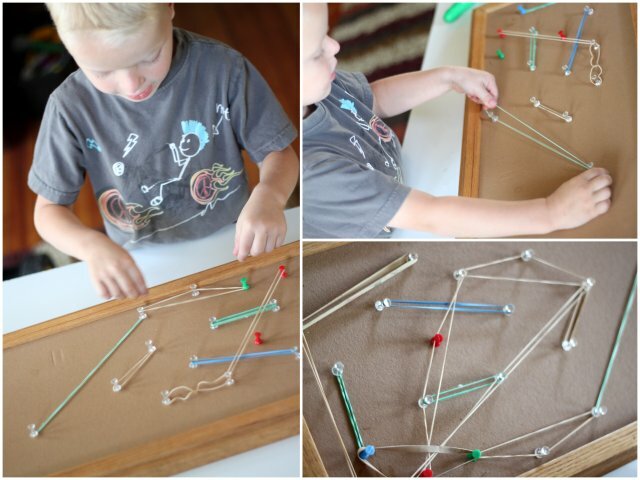 Push Pin Geoboard from Hands On As We Grow – This open-ended geoboard is all kid created! It works on math and fine motor skills, and it leaves a lot of room for pretend play. 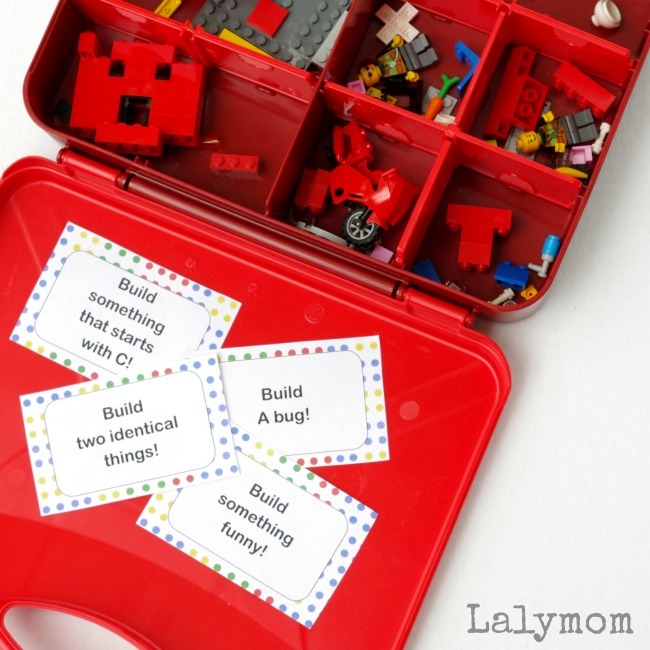 LEGO Challenge Cards from LalyMom – These challenge cards can help get kids to think a bit outside the box with their LEGO building. 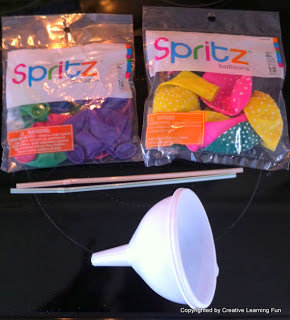 Sensory Balloons from Creative Learning Fun – The different textures of these balloons would be so soothing! 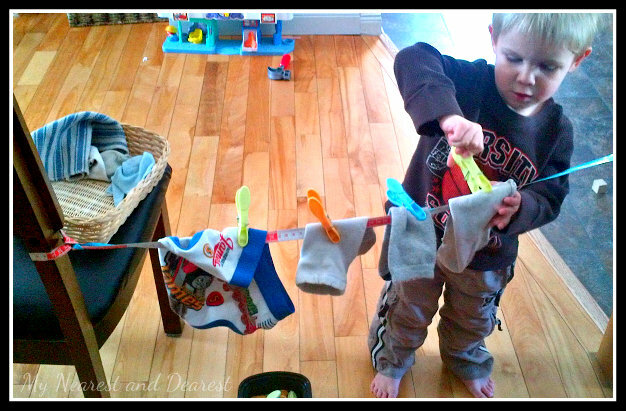 An Indoor Clothesline from My Nearest and Dearest – There’s just something about this activity that appeals to kids! The combination of pretend play and fine motor skills are fun added benefits. 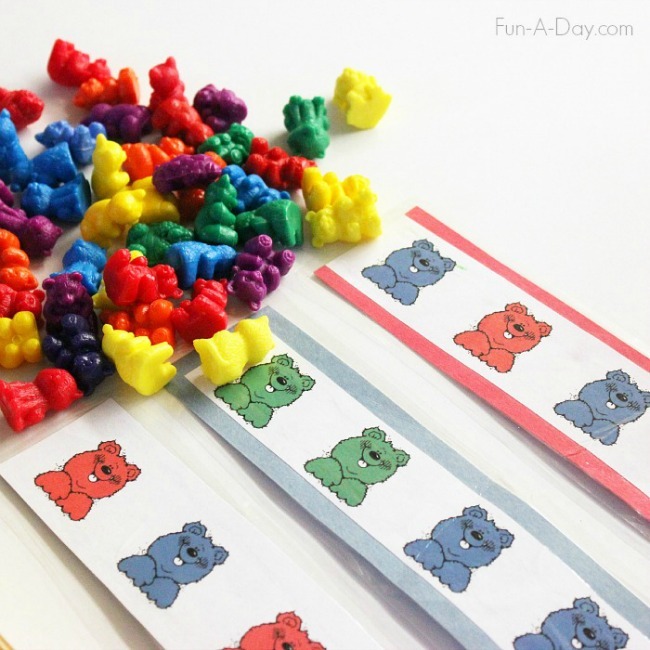 Bear Math Patterns from Fun-A-Day – Printable bear pattern strips are perfect for children who are enamored with making patterns. 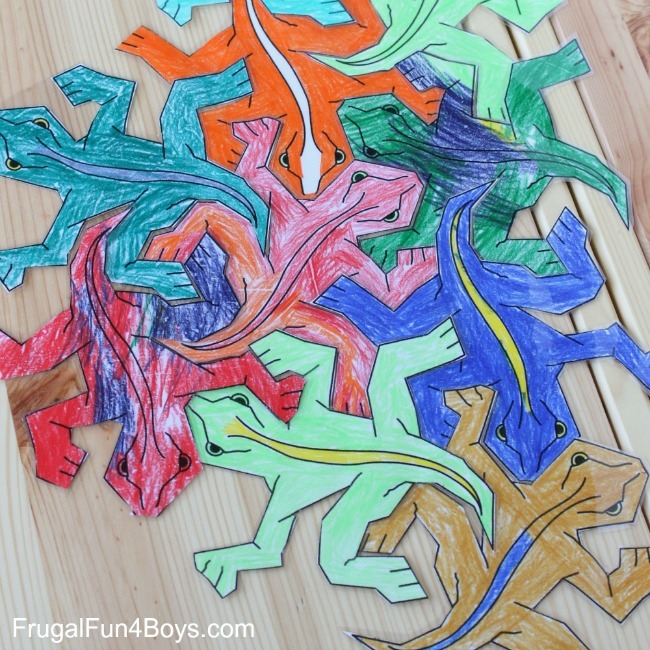 Print and Color Tessellation Puzzles for Kids from Frugal Fun for Boys – What a fun idea! Children can design and make their own tessellation puzzles for quiet time. 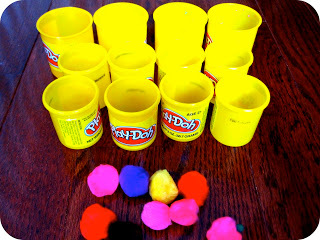 Pom Pom Toss from Toddler Approved – A very simple activity that provides so many different ways for children to play and learn. 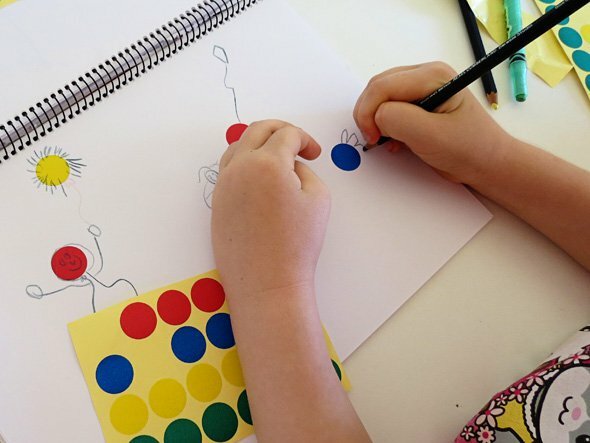 Sticker Drawings from Childhood 101 – Little artists will have a blast incorporating stickers into their artwork. 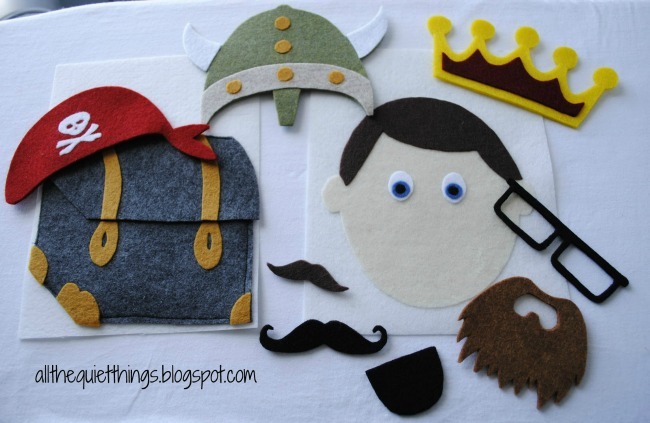 Dress Up Quiet Book Page from All the Quiet Things – A combination of pretend play and fine motor skills, these faces are awesome! Be sure to take a look at the Viking’s beard! Playdough Picture Scenes from Creative Play Central – This open-ended quiet time activity works on finger strength and creativity. What would your children make? 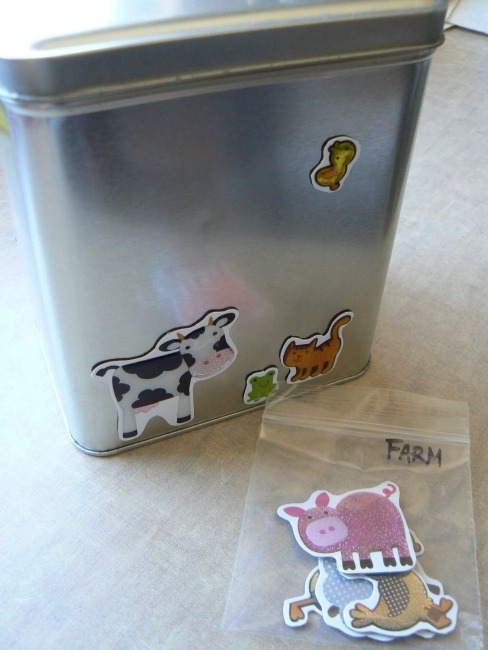 DIY Magnetic Stories from The Creative Homemaker – What a creative way to make a magnetic story tin for the kids. Even better, have the children help put this activity together. 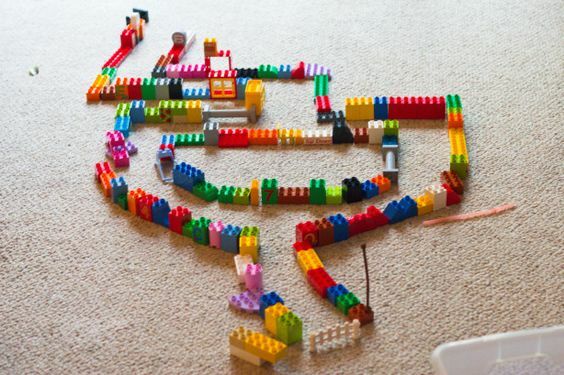 Pompoms in a Duplo Maze from Rub Some Dirt On It – Extend quiet time play with this Lego maze challenge. Siblings could even design mazes for each other! Velcro Story Blocks from The Nature of Grace – A quieter version of children’s blocks, these attach to each other with velcro. I think it would be simple to redesign the blocks based on the children’s interests! 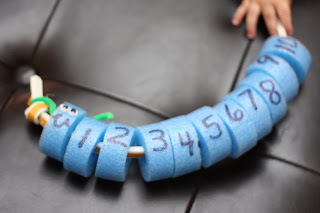 Caterpillar Counting from I Can Teach My Child – Such a clever idea! 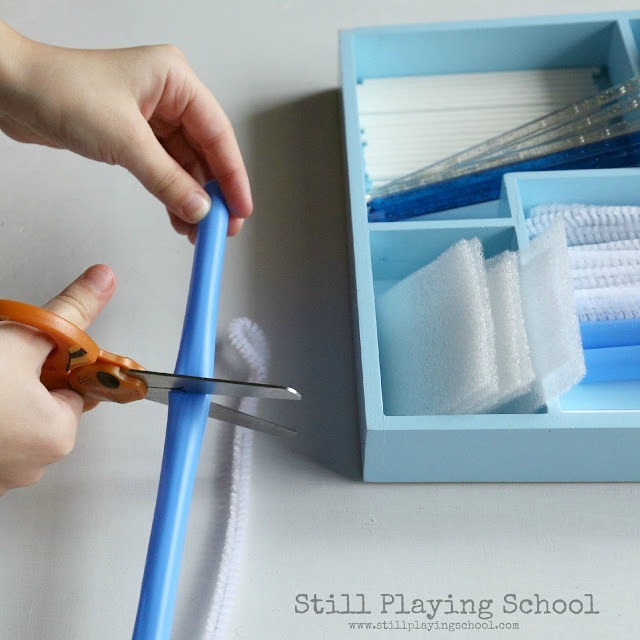 Children thread numbered pool noodle pieces to make their own caterpillars. For younger children, unnumbered pool noodles would work great, as well. 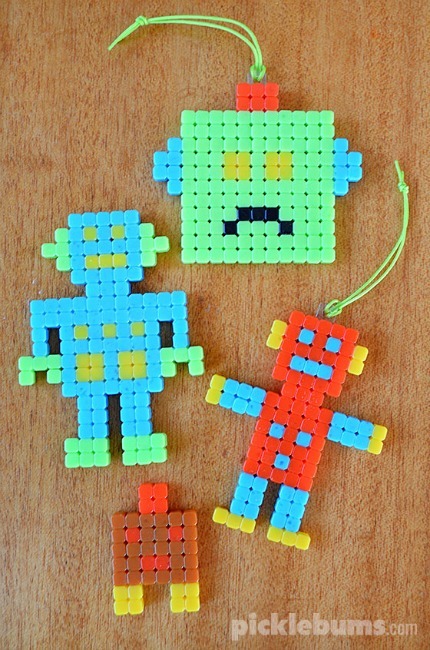 Designing Robots from Picklebums – I imagine little creators would really enjoy designing their own robot crafts. The creation of the robots would be an additional step, leading to more quiet time fun. There you have them! I hope you found an idea or two perfect for you and your little ones. Thank you for reading friends! I hope you are having a lovely week. LOVE Quiet Time? JOIN THE CLUB!!!! Check out My Quiet Time Club right here. Blissful, peaceful day with happy kids are just around the corner. I love your ideas!!! I am wondering if they work for autistic children? I know not all of them won’t work for my son but something would help. You can be sure I am trying these games with him and his sister both. Thank you Christina! Many of the ideas will work, and they are all quite easily adaptable. 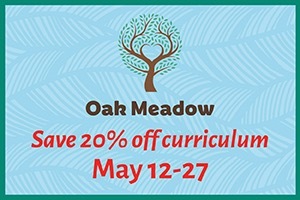 So I hope they are helpful to you and your little ones! My friend Dyan over at http://www.AndNextComesL.com blogs about learning activities she does with her sons, one of whom has autism. Perhaps you would like to check out her site? Thank you for reading! I just bought the e-book, but I’m not sure how to download or access the actual book? The payment has gone through. Hi Leigh! So sorry for the trouble. The download link should have been emailed to you right away. Could you please email me at HowWeeLearn@gmail.com and I will send it your way directly? Thank you very much! Thank you for this! I recently discovered your blog/Facebook page and it’s a life saver for my almost 3 year old girl. She’s independent and creative but also really likes to reappropriate mommy’s things. This kind of post is so inspiring 🙂 just set up a clothesline for her when she wakes up! Oh I hope she loves it. Thank you so much for your kind words and encouragement Shirley – I hope to hear from you again! Why for boys?! This should be advertised for children! boy or girl!!! You are absolutely right. These activities are good for any busy children. I was compiling the list with my very busy boys in mind, hence the name. I agree! One of my girls favorite things to do is playing with nuts and bolts. If I hadn’t seen the nuts/bolts, I probably wouldn’t have checked this out. Great ideas…the name though, not so much. I’m sorry you found the title offensive, but I am happy you enjoyed the ideas! My busy boys love these ideas, hence the name. I’m sure if I had busy girls they would enjoy them too. I’ impressed. I’ve got three boys anda girl that’sjust like they are. I find these inspiring and I would set about doing them. Looking forward to having a’Quite Time’, too. I love some of these ideas, but it makes me so sad to see the gender stereo-typing. Why are these considered to be activities for boys specifically? Hi Jocelyn, I am so happy you love some of the ideas! I understand the upset over the gender-biased title. 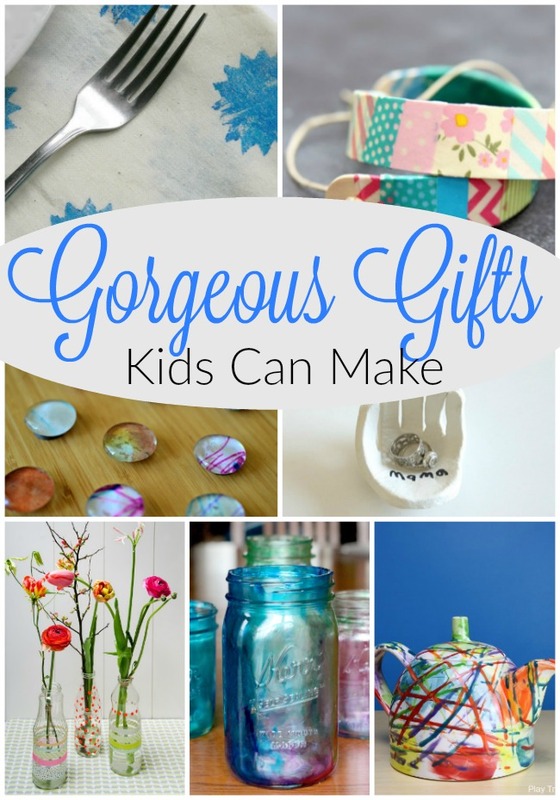 I, being a mom of busy little boys, searched for things like that for my family. Of course, if I had busy little girls I’m sure they would enjoy them as well. In no way was this post meant to upset anyone, just hoping to make it easy for Mamas to find exactly what they are after.